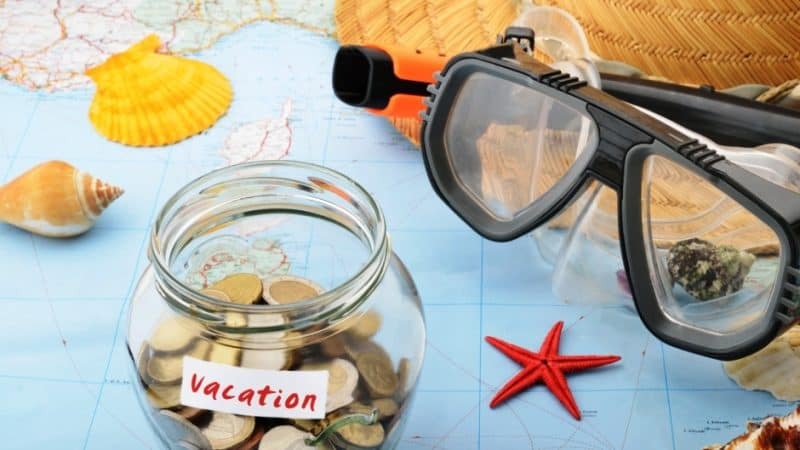 When you’re thousands of kilometers away from home, it is probably a good time to budget your finances and manage your spending. I did the exact opposite. Alone on a week-long trip in Cape Town, South Africa, I spent lavishly in the first couple of days. Without my parents watching, my friends and I ate at restaurants for almost every other meal (even though we were supplied with free meals). I blew about $30 bucks on each occasion and spent a couple more on souvenirs for my friends back in Canada. On the fifth day, I finally grasped the significance of my financial issues. Even though I could still get food and borrow money from friends, it could have ended up much worse. Without access to an ATM and because the hotel refused to exchange money, I couldn’t obtain any more American dollars. I wouldn’t be able to buy anything else or even pay in case of emergencies. Instead, I would only have 100 dollars left to pay for the rest of my expenses. From that moment, I realized the importance of budgeting — especially when traveling to foreign areas. I like to store portions of cash in different places when flying in case one of the suitcases gets lost during the flight. I would keep a bit of money on me and leave the rest in a locked suitcase in my hotel room. Not only would the cash be more secure, but I also wouldn’t feel the tendency to spend extravagantly. I learned that keeping a general track of how much money I spend each day by taking mental notes don’t really work, but physical notes, or virtual notes work really well. I carry money in different forms (ex. cash, credit card, ATM card) in case one payment method doesn’t work. If you’re afraid of pickpockets, store your wallet and a bit of cash separately, using cash for smaller payments.